The island of Oahu is sometimes called “The Gathering Place.” It is the third largest Hawaiian island and is home to the majority of Hawaii’s residents. 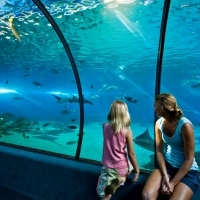 Whether you’re staying in Oahu for the weekend or for an extended vacation, Oahu offers you an island paradise filled with choices of attractions, activities and events. 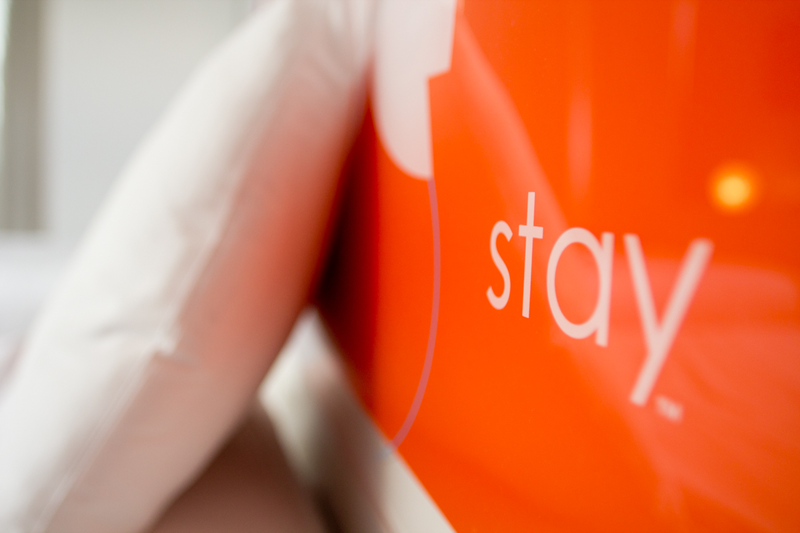 Stay Hotel Waikiki is a mere minute walk from the sands of the world-famous Waikiki Beach. 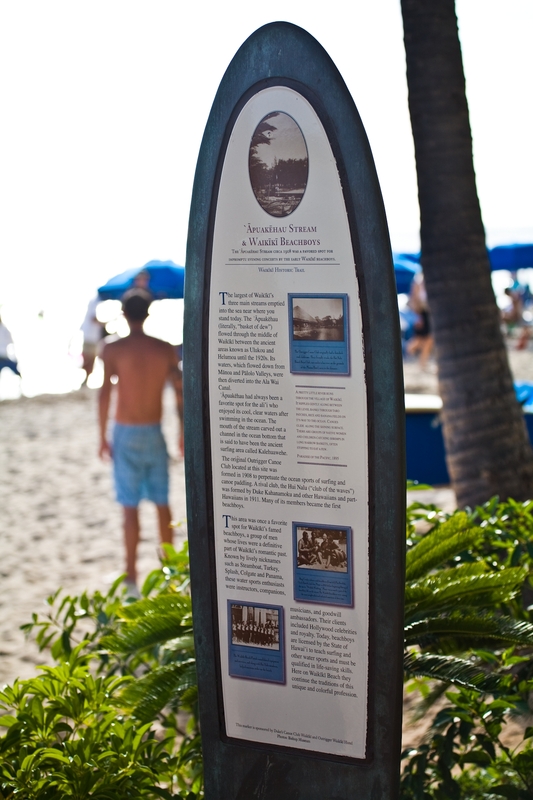 Once a playground for the Hawaiian royalty, Waikiki is now a gathering place for visitors from all over the world. Along the main strip of Kalakaua Avenue you’ll find world-class shopping, dining, entertainment, and activities. 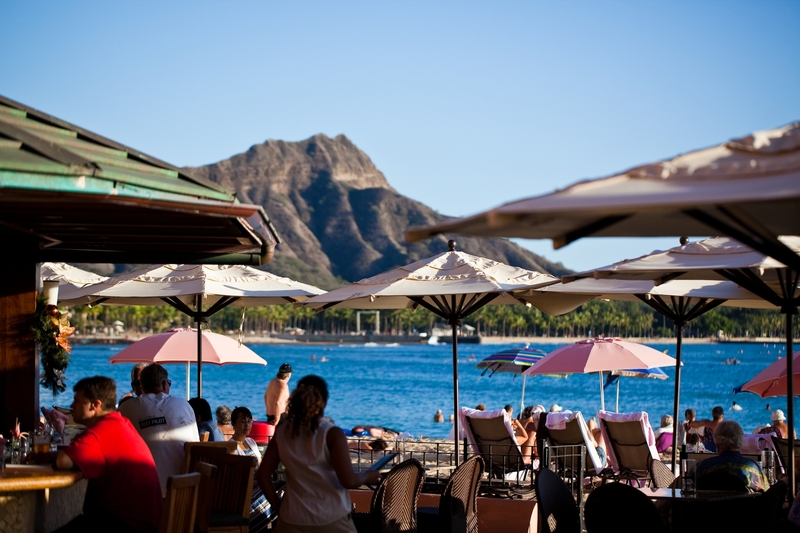 With Diamond Head as your backdrop, the calm waters of Waikiki are perfect for a surfing lesson. 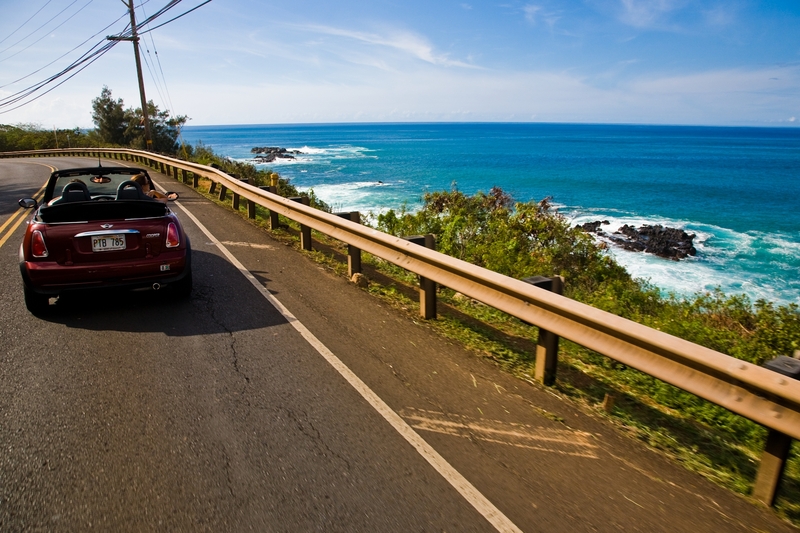 There’s more to Waikiki than just the beach. 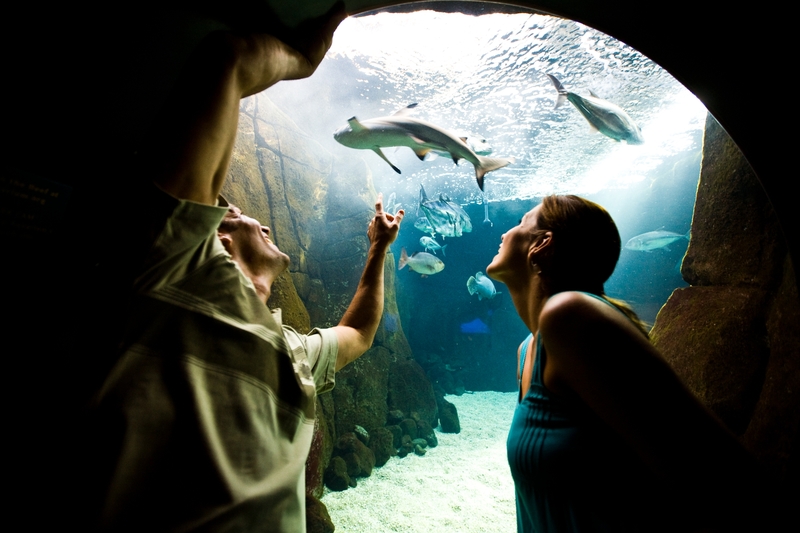 Attractions of Waikiki like the Honolulu Zoo and the Waikiki Aquarium offer fun for the whole family. 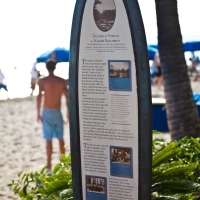 You can learn about the history of Waikiki by reading the surfboard markers along the Waikiki Historical Trail. 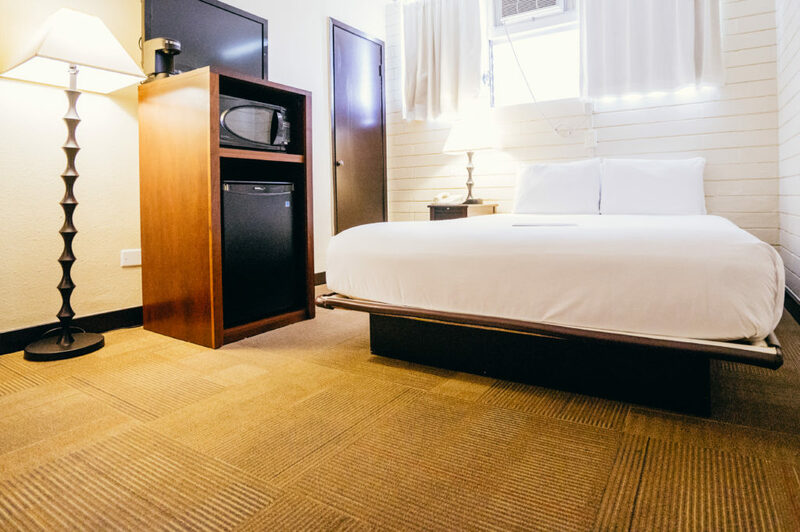 Among the various things to do, fantastic shopping and dining can be found all along Kalakaua and Kuhio Avenues and at gathering places like the Royal Hawaiian Center and the Waikiki Beach Walk. And the fun keeps going long after the Waikiki sunset with amazing nightlife and live music. 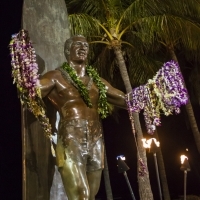 Waikiki is within a half hour of a variety of Oahu attractions, including Pearl Harbor, Iolani Palace, the Nuuanu Pali Lookout and Hanauma Bay. 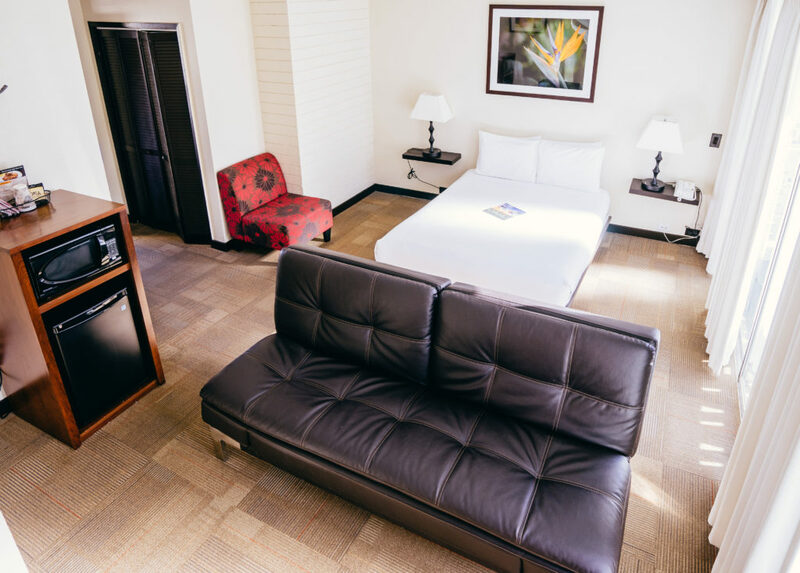 Other notable points of interest nearby include Ala Moana Center, the local neighborhood of Kapahulu and the arts district of Chinatown. Escape to the legendary North Shore of Oahu to catch the perfect wave. 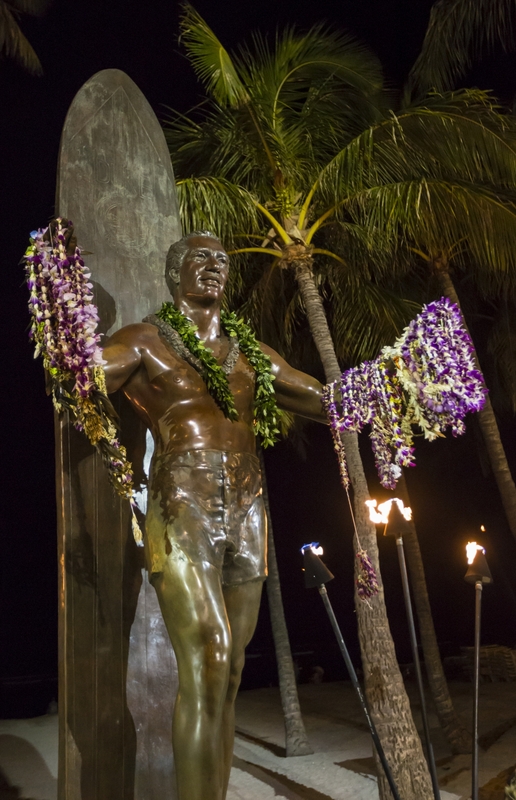 Stretching for more than 7 miles, the beaches of the North Shore host the world’s premier surfing competitions during the peak, winter months, including the Super Bowl of wave riding, the Vans Triple Crown of Surfing (November – December). The months between November and February are the best times to watch big wave surfing. These massive waves can sometimes swell up to thirty feet or more. Or you could just leave the surfing to the pros and stroll in the thick sands of Waimea Bay, Ehukai Beach (Banzai Pipeline) and Sunset Beach. 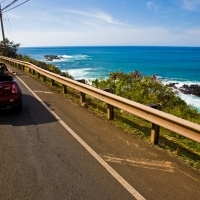 Home to historic Haleiwa Town, where you shop, eat like a local and cool with rainbow flavored shaved ice, the North Shore is about an hour drive from Waikiki. 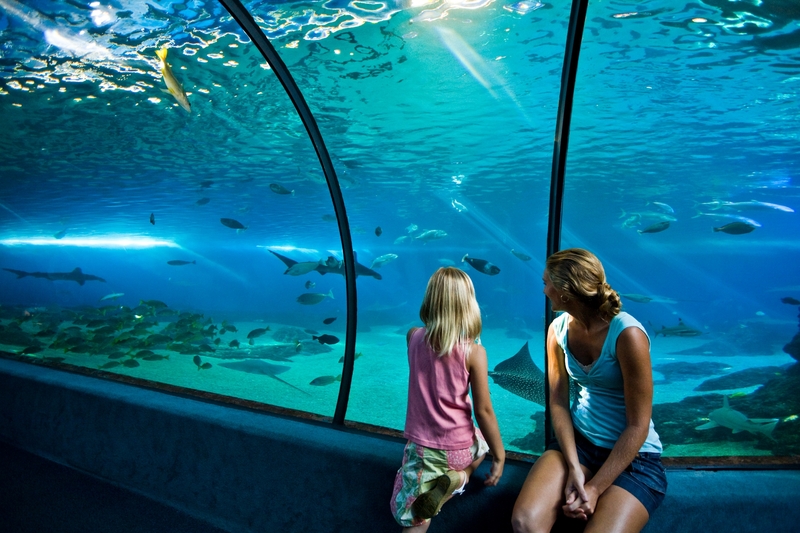 There are five historic sites honoring the events occuring at this National Historic Landmark: the USS Arizona Memorial, the USS Bowfin Submarine, the USS Missouri Battleship, the Pacific Aviation Museum and the USS Oklahoma Memorial. This iconic crater is one of Hawaii’s most famous landmarks. Standing at 760-foot, Diamond Head crater is only a short drive (5 minutes) or bus ride from Waikiki. 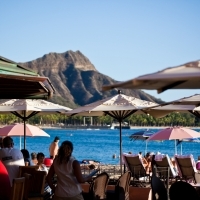 Challenge yourself to the top of Diamond Head, where you will be greeted with a panoramic view of Honolulu. This moderately challenging trail includes two sets of stairs, totaling 175 steps, as well as dark, underground tunnels and old military bunkers. 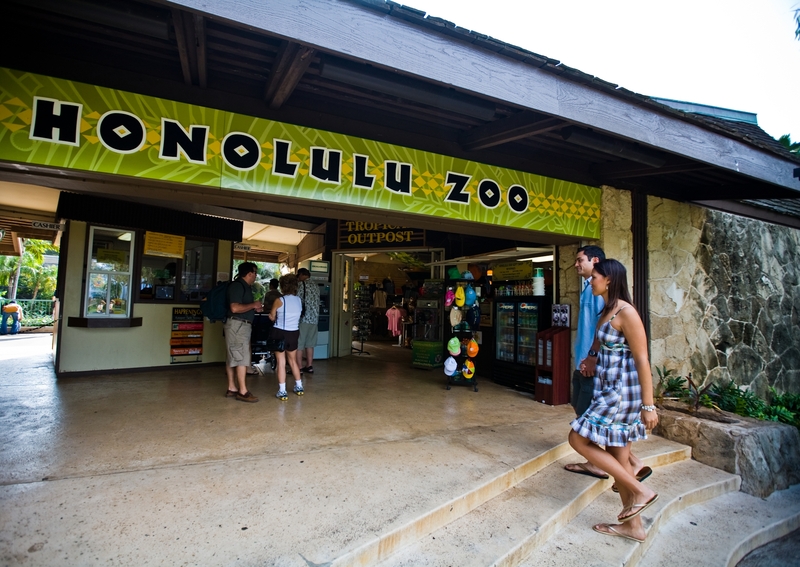 Diamond Head State Monument is open daily from 6 am to 6 pm. 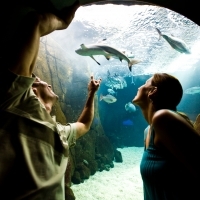 The Polynesian Cultural Center is Hawaii’s #1 visitor attraction, with villages and exhibits representing the 8 cultures of Aotearoa, Fiji, Hawaii, Marquesas, Samoa, Tahiti and Tonga, and Easter Island. Join the feast of the award-winning Ali‘i Lu‘au and take a nostalgic trip to learn about Hawaii’s past and end your day by watching their new show “Ha Breath of Life”, featuring over 100 performers and the thrill of Samoan fireknife dancing! 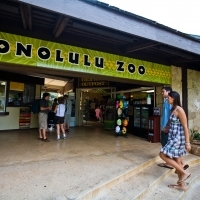 This playground is set on 42 acres of Oahu’s North Shore, and welcomes visitors daily from 12:30 pm to 9 pm, except Sundays.